Store front security can be critically important in protecting your business and investment. 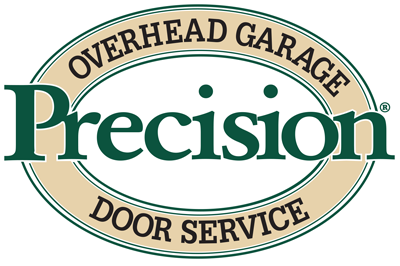 Precision professionals can diagnose, repair and suggest options for your business. Security gates and grilles are available in a variety of shapes, sizes, strengths and colors. Typically used for a secondary level of security within a building, mall, school or business. When open there is typically no floor track to obstruct traffic or get in the way in counter applications. Heavy duty Grilles are great for Parking Structure security. They're heavy use also means they require regular maintenance. Counter roll-up doors are a small version of a standard roll-up door and incorporate the same rugged construction for durability and security. They are easy to operate and come in variety of configurations and styles to serve almost any commercial countertop application. Rely on Precisions' Commercial Division can repair or maintain your Businesses Security Gates and Grilles. Thank you for the door you installed. Dale provided the most amazing service. I trusted him completely in making my decision based on his suggestion and happy that he didn't try to sell a high end door and worked with my budget. Dale was very comfortable to be around and Riley did a wonderful job installing the door. Both techs had great attitudes and I love the door!